After two years of attempting to determine if a policy existed and then dealing with the resistance of acquire a copy of the Cattaraugus County Sheriff’s Department Body Cam Policy, we finally managed to get a hold of one. The county has purchased Axon body cameras, which is one of the larger suppliers of this type of equipment. Their technology allows for the complete integration from public interaction to law enforcement headquarters. All deputies who patrol have assigned body cams. How many fellow citizens of Cattaraugus County were made aware of the fact that all patrol deputies have body cams? Police body cams offer both law enforcement and we the people, their masters, a level of protection that someones word cannot overcome. Study after study confirm the advantage of the deployment and use of Police body cams. They reduce use-of-force incidents and reduce misconduct in general. All deputies that have been issued a Taser Axon “On Deputy” video recording system shall wear it on their uniform at all times, with the exception of training days, funerals, award ceremonies, or other events approved by a supervisor. If assigned an Axon “On Deputy” video recording system it shall stay in normal buffering mode during your shift. Whenever it is possible to do so, it shall be the policy of the CCSO to activate the Axon “On Deputy” video recording system in the scope of his/her duties. It will be the responsibility of each Deputy that once the Axon “On Deputy” video recording system has been activated; it shall not be deactivated until law enforcement activity is completed, the deputy has left the scene, or the citizen contact is complete. There will be times when, due to the nature of law enforcement work, exigent circumstances prevent the Deputy from activating the “On Duty” video recording system. 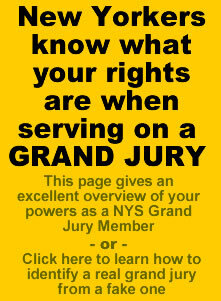 In those types of events the Deputy will document the reason for not activating the “On Deputy” video recording system. The interesting aspect of this is the fact that there appear to no car cams where the majority violations occur, so the probable cause aspect of an alleged crime is never documented, the most important part of the ‘crime’. 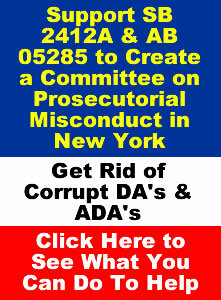 There is too much money to be lost if they were ever required to actually film the probable cause event, especially for DWI stops, which the majority of the time is a victim-less crime. There is a whole economy built around DWI convictions. From the lawyers to parole, to the treatment process, it’s all about money. 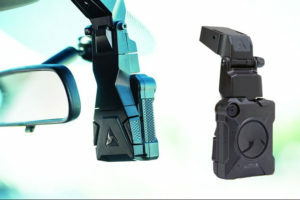 The Axon body cam systems have multi-functional mounting applications. The county could easily afford a vehicle mount and an additional camera for each car, but they don’t. 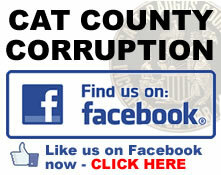 On top of that the City of Olean and Salamanca refuse to purchase and deploy any type of video documentation system which is a good indicator of how corrupt they are. The Olean Police Department was provided videos cameras for free a couple years back, however they quit using them because they revealed to much misconduct. What you will discover is this body cam policy is not discussed openly and the videos only appear when it benefits the police, never when it benefits the citizen. 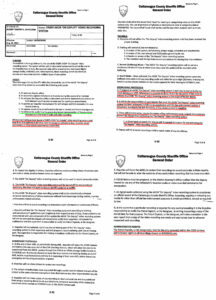 This was clearly seen in the case of a couple who accused the county district attorney of covering up child abuse which led to the serve beating of the wife at the hands of a deputy, as well as another case in which they chopped up the body cam video to cut out the evidence that proved their complicity in a brutal assault. This county has a proud of police state heritage. It was one of the first cities in the country to install surveillance cameras which occurred in the 1970’s. 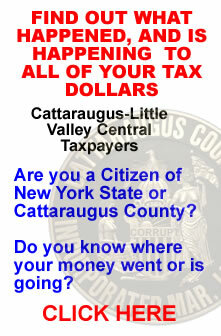 When you come in contact with ANY Cattaraugus County Sheriff’s Deputy demand that they start recording and ask to confirm that they are and if possible record it yourself. They are many handy phone apps that will allow you to do just that. We have already caught them violating their own policy. In other jurisdictions they would get fired. In this one, you get a promotion. In a perfect world police would never lie when the testify to probable cause, however it’s not a perfect world, especially in this county. Lying is all that is all that they do. The term testilying was coined here in New York. Once they place their hands on you they will stop at nothing to get you convicted or take a plea, because if they don’t they can be sued. 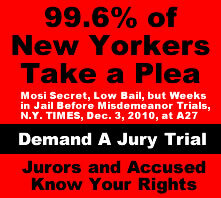 They are relying on the fact that 99.6% of all New Yorker’s plead out, whether it be bad representation or corruption. 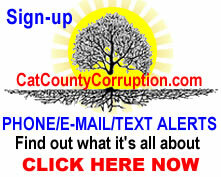 UPDATE 28JUN18: Cattaraugus County Sheriff’s Department Launches Pilot Dash-Cam Program about two weeks after we publish this article. Public was not informed. we discovered his by accident when a one of their deputies attempted to sneak up on us a ambush us. 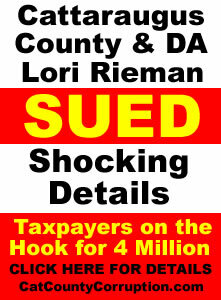 In Cattaraugus County they don’t go after the real criminals, they go after the people who are exposing them.